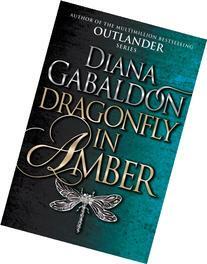 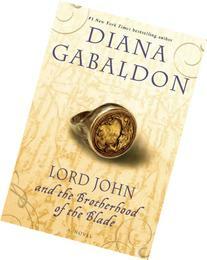 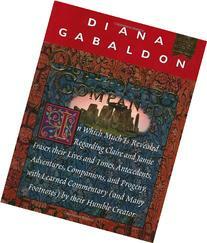 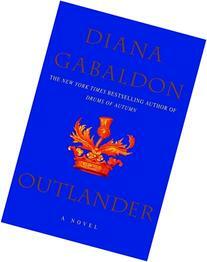 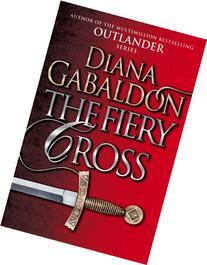 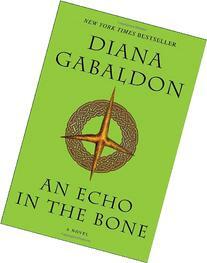 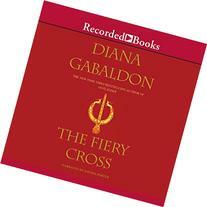 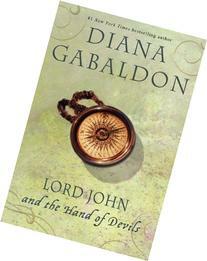 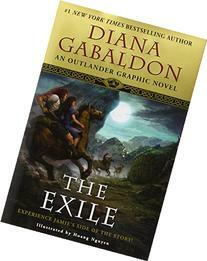 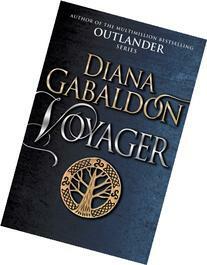 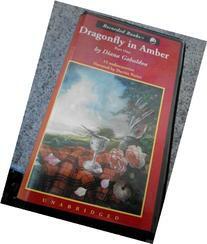 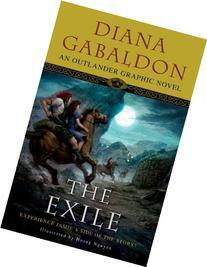 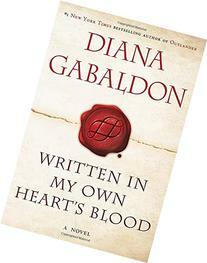 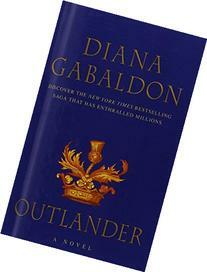 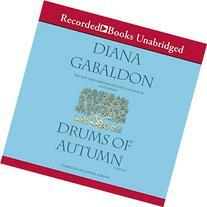 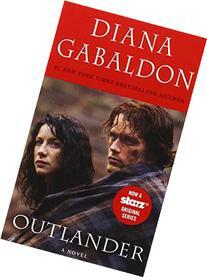 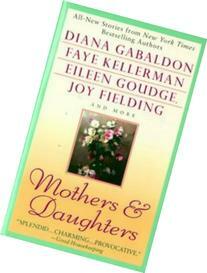 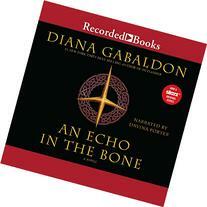 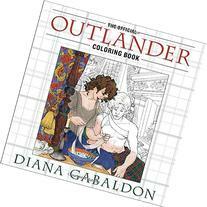 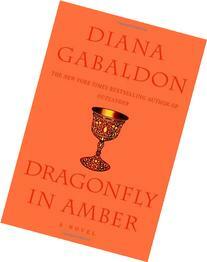 Diana J. Gabaldon is an American author, known for the Outlander series of novels. 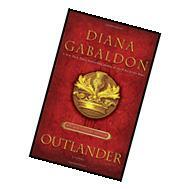 Her books merge multiple genres, featuring elements of historical fiction, romance, mystery, adventure and science fiction/fantasy. 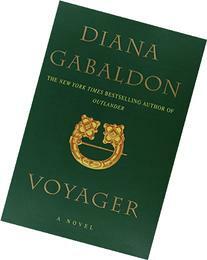 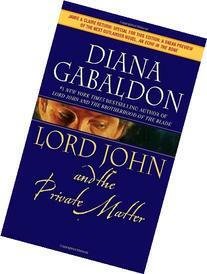 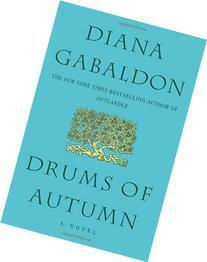 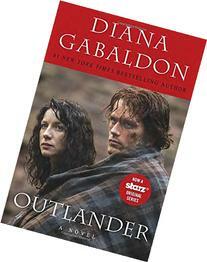 A television adaptation of the novels called Outlander premiered on Starz in 2014.